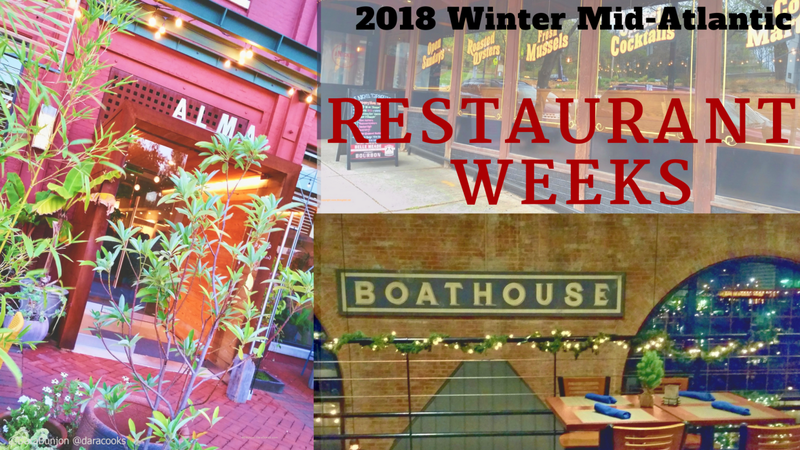 Restaurant Weeks have taken on their own life with so many variations on the initial theme of the three course dinner, prix fixe menu, reflective of the year. Prices and offerings vary in each municipality – breakfast, brunch, lunch, dinner, all dining deals along with optional specialty alcohol pairings of beer and wine. 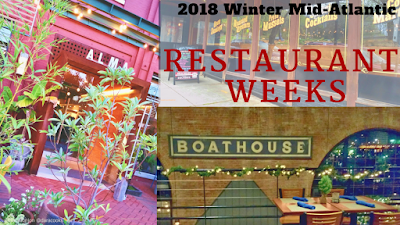 Links to Winter Restaurant Weeks in the mid-Atlantic region from Alexandria, Virginia to the Big Apple - read more at Dara Cooks at Baltimore Post Examiner.